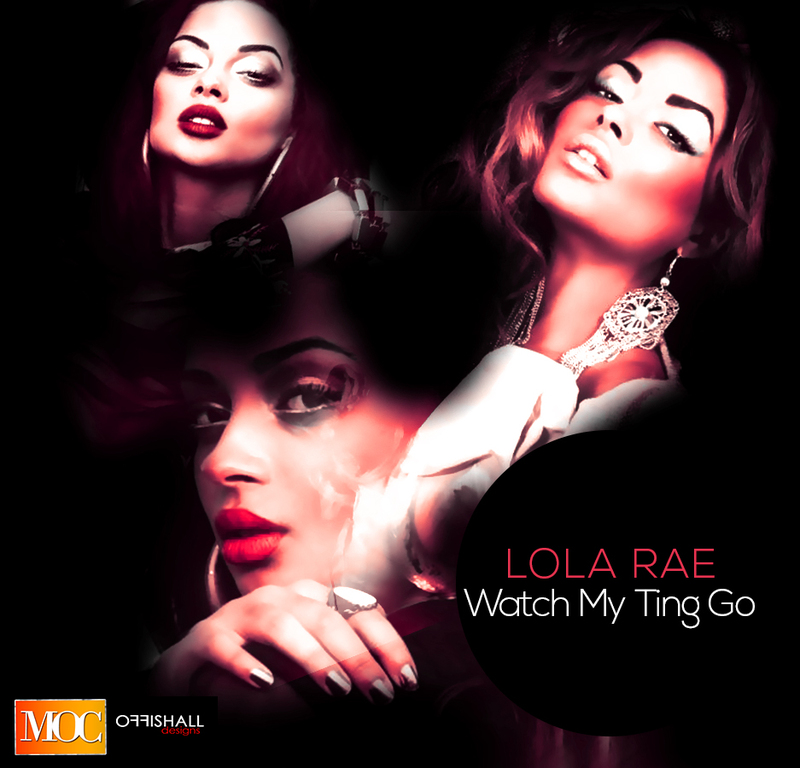 Introducing 21-year old British Nigerian singer, songwriter and rising pop star Lola Rae – real name Rachel Funmilola Garton – with her debut singles, the sultry smooth ‘High (Wanting More)’ which features Bridge from L.O.S, and the massive Afrobeats club banger ‘Watch My Ting Go‘. After impressing Simon Cowell on Britain’s Got Talent back in 2010 and turning down an invitation to X-factor UK, Lola Rae is paving her own way in today’s music landscape, starting with these two tracks that will literally knock your socks off. Produced by P2J, ‘High (Wanting More)’ is a sultry mid-tempo R&B opus which sees Lola Rae in flying form as she shows off her vocals and lyrics over a resounding drums-led musical milieu with Bridge from L.O.S adding that enthralling Hip-hop edge to complement Lola Rae’s infectious R&B vibe. ‘Watch My Ting Go’ on the other hand, is an exceptional dance floor filler. Highlighting her versatility and the fact that she can shine on an Afro Pop/Dance track as well as she does on an R&B/Soul record, Lola Rae rides this P2J-produced Afrobeats backdrop to perfection, with her lush flow, vocal performance and catchy wordplay.